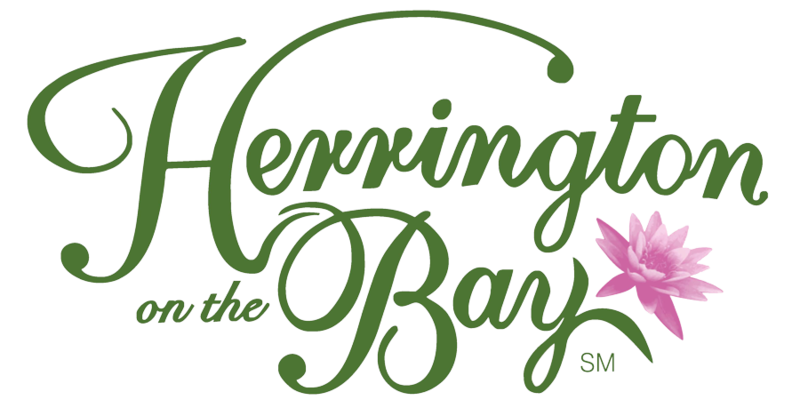 Where Heritage and Life are celebrated. 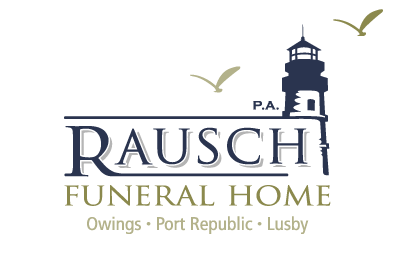 The following hotels and motels are within easy driving distance of each of the three Rausch Funeral Home, P.A. locations. Many hotel chains offer berevement rates to families in town to attend a funeral. To secure one of these lower rates, contact the hotel directly vs. calling the toll-free number. © 2019 Rausch Funeral Home, P.A. All rights reserved.